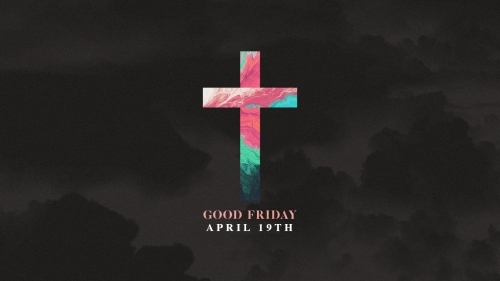 Join us for our Good Friday Service April 19th at 7pm. Come to reflect on the Cross of Christ and experience communion during a more intimate time of prayer and meditation. 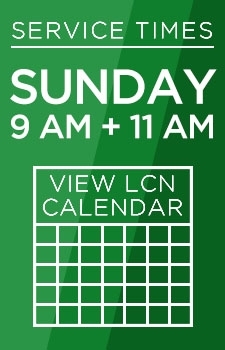 Remember there is no childcare available, but your family is welcome to come and experience this powerful service together. 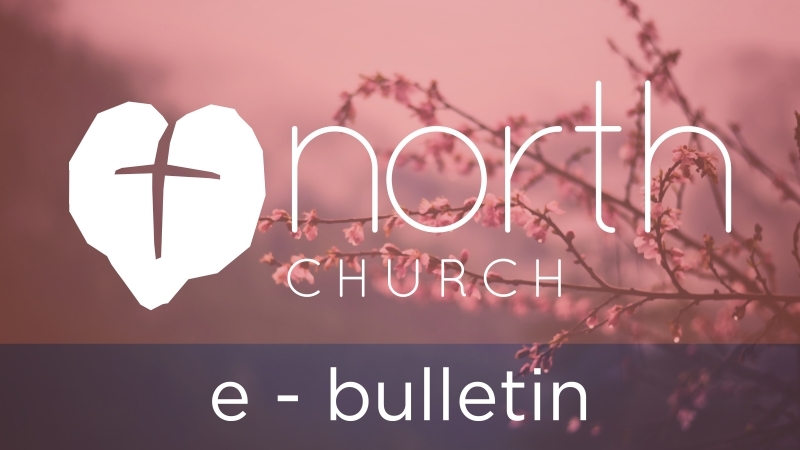 Join us for one of our three identical Easter Services at 8:30am, 10:00am or 11:30am. 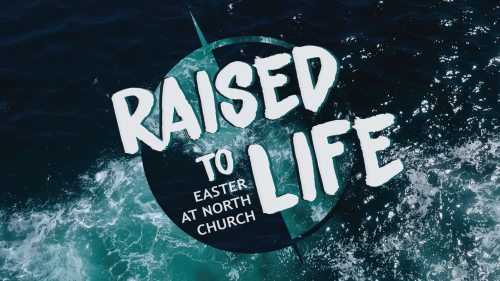 Each service will feature an inspiring time of worship, baptisms and a special message about what it means to be "Raised to Life". We will also have an engaging and fun Kids Program for Birth-5th grade during each service. 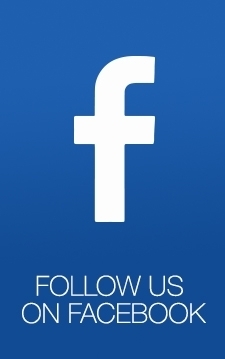 Bring a friend and celebrate with us! 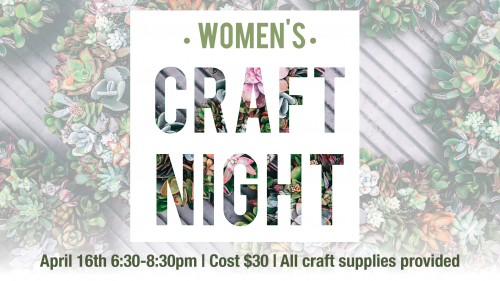 Invite your friends and join us for a Women's Craft Night!! We will be making spring wreaths. All craft supplies will be provided along with drinks and snacks! All proceeds go to support North Church MOPS. 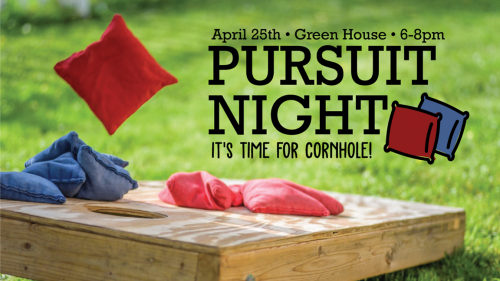 Pursuit Night is a great night for young adults (18-25 years old) to come and have fun, eat free food, worship together, and hear a message specifically for them! This is a great chance to say "yes" to Jesus and connect in healthy and growing relationships! 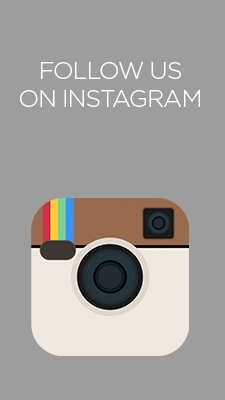 Please direct any questions to Pastor Kenney. Pursuit is having a BBQ! 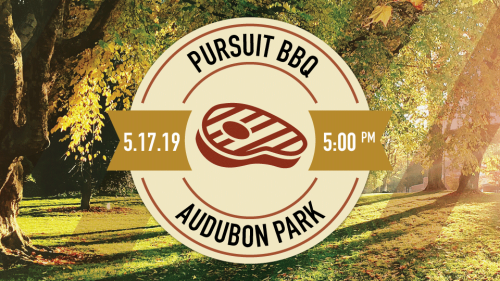 If you are between18-25 years old, you are invited to come hang out with us at Audubon Park on May 17th! We will have food, fun and friends! Bring any type of yard game, a football or soccer ball, or even your favorite sharable chip or beverage. It is a great time to get some sunshine on your skin and meet new people. We hope to see you there! Especially needed at Serve Spokane this month: frozen meat/chicken, chill, any kind of canned tomato products.